Putting punch into eye-catching ads. 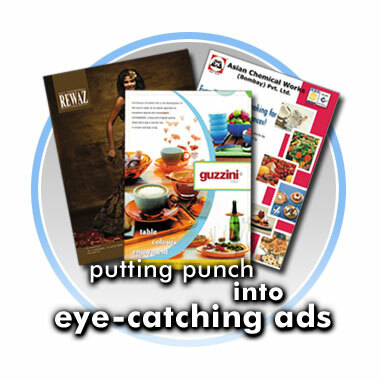 Essence specializes in designing eye-catching professional ads for catalogues, newspapers, magazines and more. Your design will be uniquely created to contain your company theme, logo, and colours. You will be provided with design options to choose from. We can also provide proofs via the internet. We simply send you your proofs via email using a pdf document. Essence has over a million clipart and photography images to choose from. Please tell us what you want and we will be able to find it for you.